I'm Angie! 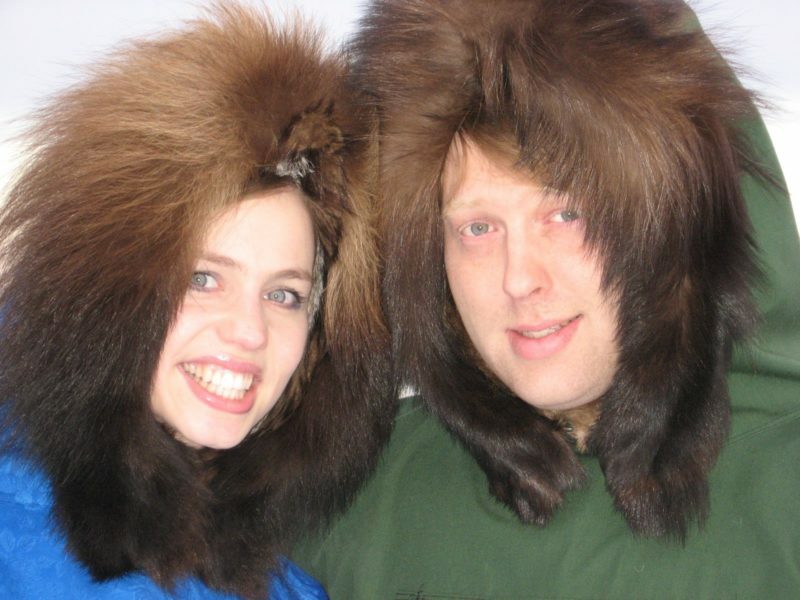 My husband and I teach in Brevig Mission, an Inupiaq Eskimo village on the Seward Peninsula in Alaska. When we're not in school, we're wrangling our two small children through life. At The Alaska Teacher you can follow our journey to thrive as transplants in a fascinating and isolated place. Expect stories, recipes, and tips to make life in the Alaska Bush as amazing as possible both in and out of the classroom! Get started by reading about Brevig Mission, how we ended up in Alaska, or other favorite posts!